With her participation in the GES as an ambassador of the United States, Trump is evoking a high level of interest and curiosity in Indian media. The official visit of Ivanka Trump to India has opened new vistas in Modi-Trump axis and it inadvertently counters the negative narrative about the US that is allegedly being promoted by CNN International globally, and in India, says Delhi-based Think Tank Imagindia Institute. Senior White House Advisor, and daughter of President Trump, Ivanka Trump, arrived in India Tuesday to participate and deliver a keynote address at the 8th Global Entrepreneurship Summit (GES). GES 2017, which is being co-organized by the US and India, is focused on empowering and capacity building of women entrepreneurs. The three-day summit features sessions, networking, and master-classes on various aspects of entrepreneurship with over 1,500 participants at the Indian city of Hyderabad. It has to be noted that Ivanka Trump’s high profile visit to India comes just days after President Donald Trump said CNN International is doing a poor job of covering the US and is thus creating a bad image of the Trump administration globally. He categorized all of US media except Fox News as “fake” and called out CNN International as the leader among the fakes, spreading a poor image of America in the world. 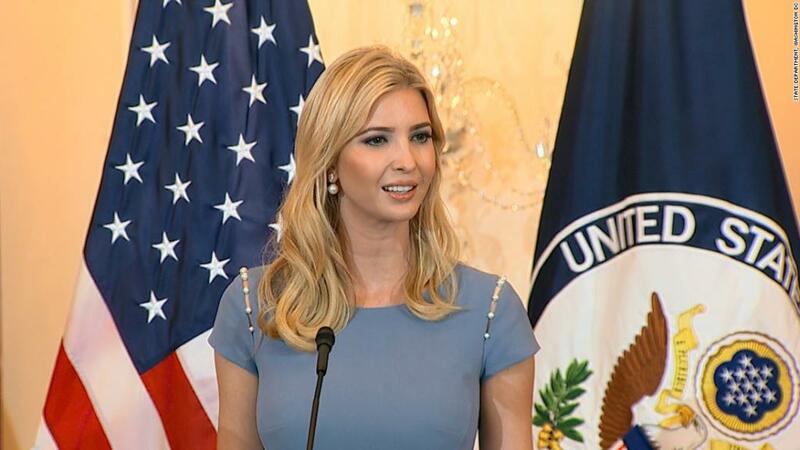 Therefore, it is being assumed in key circles that one of the important objectives of Ivanka Trump’s visit to India is to counter the negative narrative and to give a facelift to the Trump administration, says the Think Tank. Though the GES event is billed as promoting entrepreneurship, the past record of the earlier seven GES summits shows that the events did not result in any significant direct business or investments in the countries where-ever it was held. That may be because the initiative was started by former President Barack Obama in 2010 more as a step to engage with Muslim countries by show-casing to them the spirit of entrepreneurship and American values, and free markets, rather than events which focused solely on business deal-making. “The fact that the first-ever high-profile and official visit of Ivanka Trump outside the United State is to India has a special meaning for the Modi-Trump axis, much beyond the actual business deals that may be made at the GES 2017,” said Robinder Sachdev, president, Imagindia Institute. “The buzz in India around her visit helps to spread awareness of the core values and interests such as entrepreneurship, innovations, and start-up culture, that are common to India and the United States, and which the Modi-Trump axis is promoting to transform the US-India relationship to a newer level”, he added. 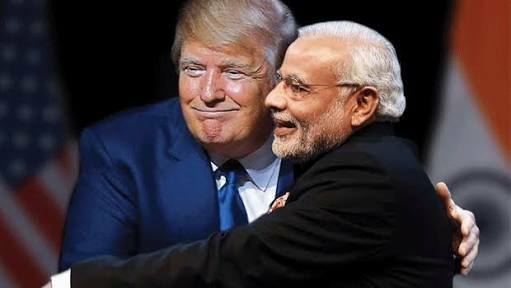 Initially viewed with tentative concern in India as an unknown personality, President Trump is being increasingly appreciated in India for his policies with regards to regional security and terrorism in the Indo-Pacific region and South Asia. Meanwhile, on trade and investment, too, both countries continue to see a robust growth over the past decade. “Ivanka Trump’s visit to India will act as a booster shot to the linkages between the new-age IT and innovation industries of the United States and India. In addition, the focus on women empowerment by Ivanka is a master-stroke – it will especially build goodwill among young women in India towards the United States”, said Sachdev.